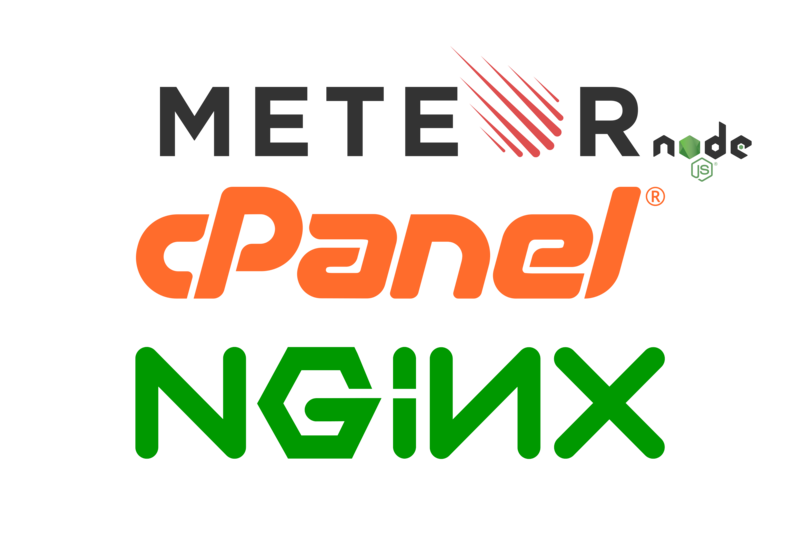 Is it possible to install Meteor on a shared server using cpanel? If yes can you show me how. In general shared cpanel plans don’t include nodejs, so no, there is probably no way to run meteor on shared cpanel environments. There are cheap options though, digitalocean is probably the cheapest at 5$/month. Here is how we did using Nginx as reverse proxy and passenger.